project virtually anywhere. 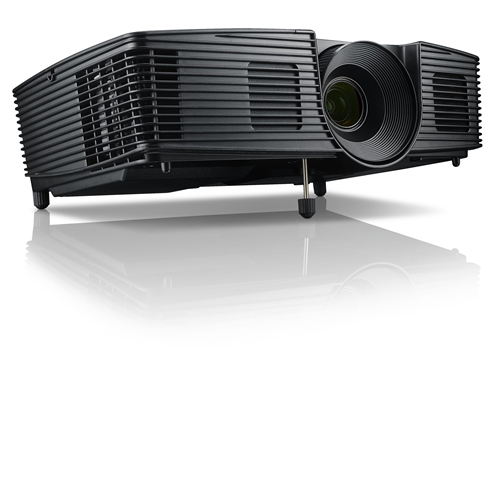 Full HD 1080p resolution and 3000 lumens brightness gives ideas full clarity even in less-than-ideal light conditions. Multiple ports make it easy to connect to all types of platforms without additional cables or software. Reliable and built to perform for everyday collaboration needs. 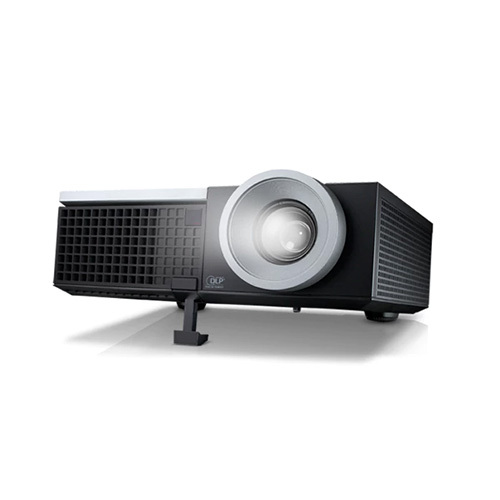 From the classroom to the conference room, engage audiences with vibrant presentations on the affordable, intuitive Dell Projector 1450. 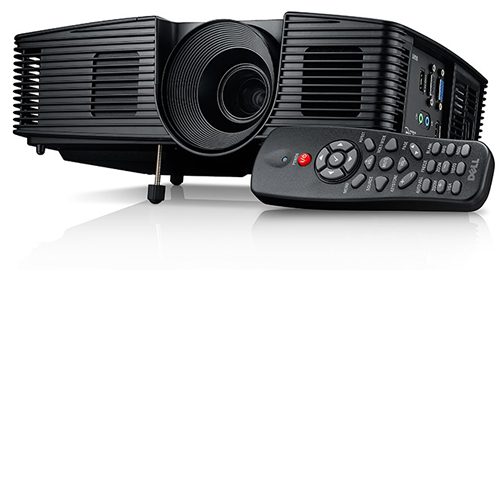 Present effectively and easily on a projector designed for ease of connectivity. From tablets to notebooks to Chromebooks to virtually every device, this projector is compatible with modern day computing. Share the stage with colleagues by easily connecting through one of the many ports (HDMI 1.4a, Composite Video, VGA).  Take the presentation wireless using an optional dongle that can be powered by the projector’s USB type A connector with 5V DC output.